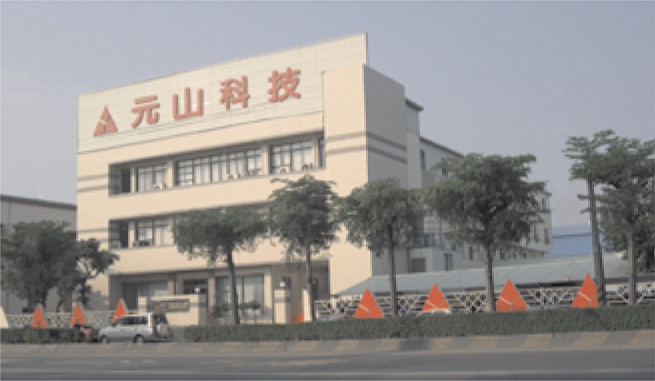 Yen Sun Technology Corporation was established in 1987, with the business philosophies of INNOVATION, QUALITY and EFFICIENCY. 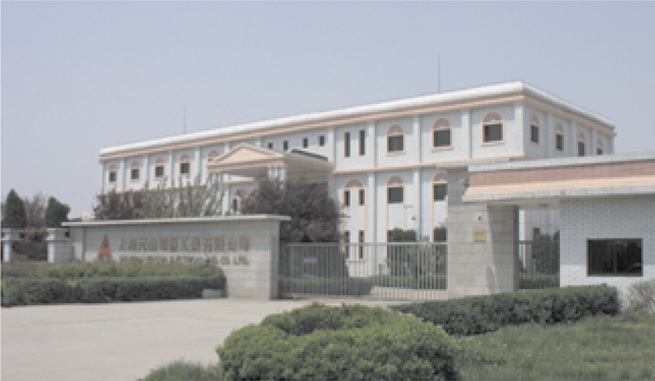 With over 1000 employees, Yen Sun is a publicly-traded company in Taiwan comprised of two major divisions, including the Electronics Cooling Division and the Home Appliances Division. 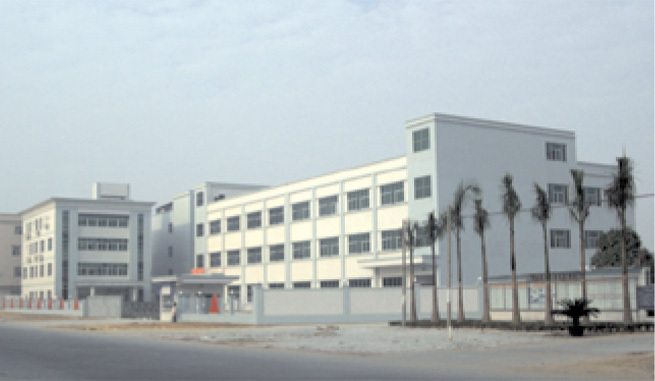 The manufacturing plants are located in Taiwan, Dongguan, and Shanghai with the worldwide service facilities throughout Asia, America, Australia and the greater part of Europe. In the past decade, the Electronic Cooling Division has accumulated hundreds of patents all over the world and successfully established a reputation of consistent quality and unique capabilities with its well-known brand name Y.S. TECH. Devoted to innovative technologies and new products, Y.S. TECH continuously improves its R&D and core technologies. CUSTOMER SATISFACT1ON is based on excellent production capabilities as well as a consistent level of quality. In such a way, Y.S. 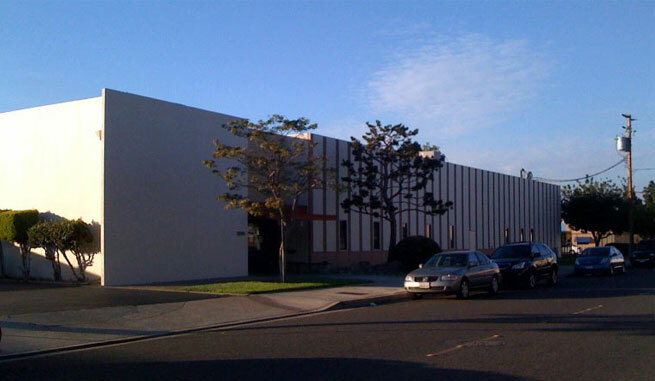 TECH's advanced automated production lines, along with our precision equipment, provide a high level quality control. 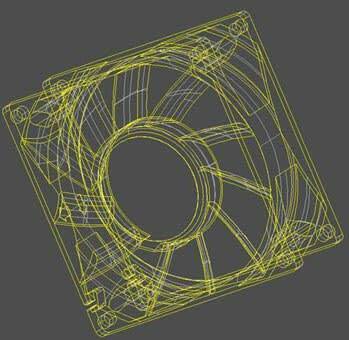 Moreover, Yen Sun utilizes XRF to assist its Environmental Materials Management. This quality system has not only been approved by ISO 14001 and Iso 9001, but has also gained TS 16949 certification, the worldwide automotive industry quality standard.